Ninety-minute unlimited drive packages are available at certain hours, or you can pay by the ball (Y16-22 depending on time of day). Note that while the facility is open 24 hours a day, they take a 45-minute maintenance break every day from 4:45-5:30am. 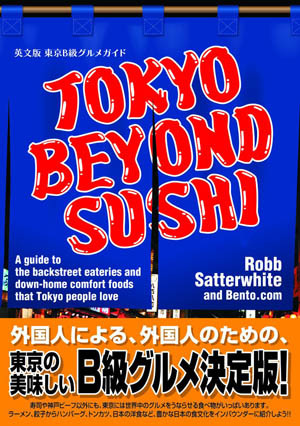 This book will introduce you to more than twenty of Japan's favorite specialty foods that are less well known abroad, along with a guide to the best places in Tokyo to try them and expert tips on what to order. From our sister site Bento.com.